For general use with all Windows applications. Best when used with Adobe applications or applications that support PostScript printing, but will also work with most Windows applications. Firmware update utility for Windows. Instructions for updating printer firmware file using the firmware update tool. 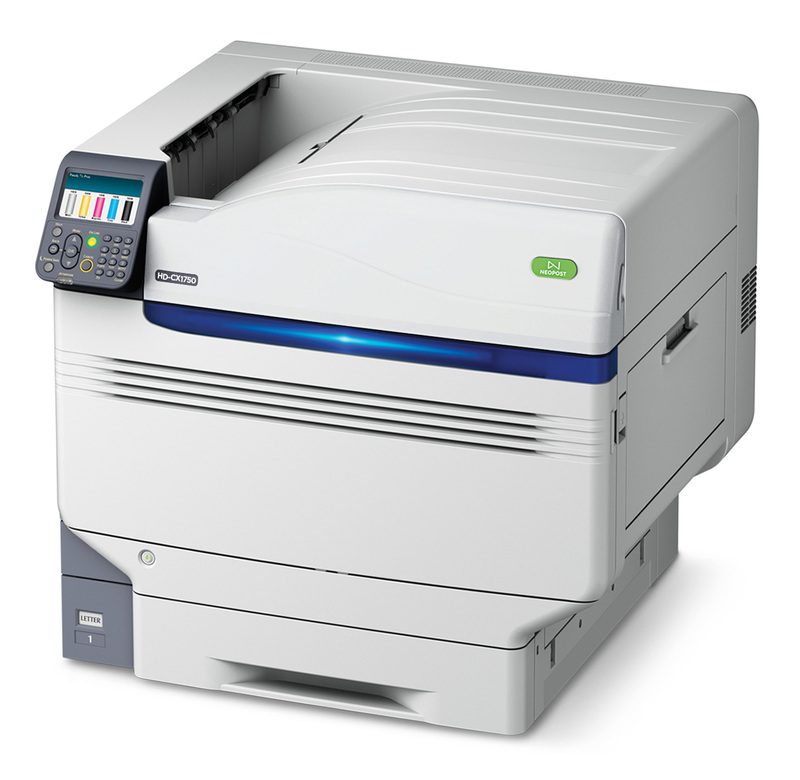 Release notes and update history for the HD-CX1750 printer firmware. Actions to take if the printer is in an error state and the Firmware Update Tool will not recognize it. Instructions for resetting the printer back to its original factory settings. Updated 3/29/2019 - Firmware update utility for Windows.